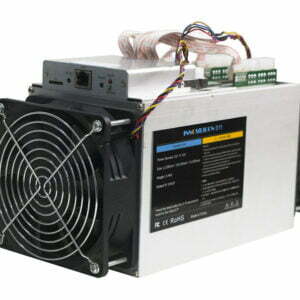 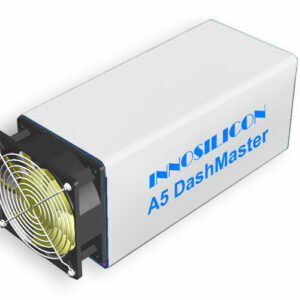 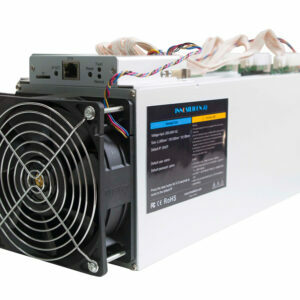 Innosilicon’s world class R&D team just release the latest global leading miner, the D9 DecredMaster, which is surely to lead the future market with unbeatable performance and price. 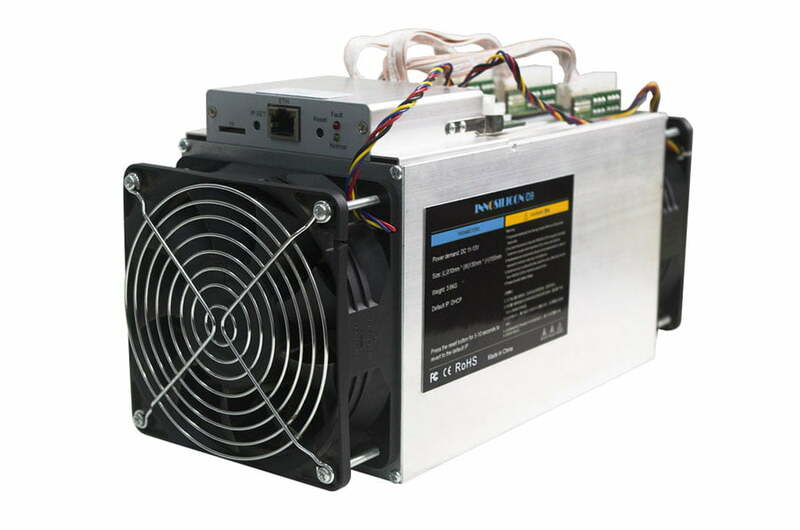 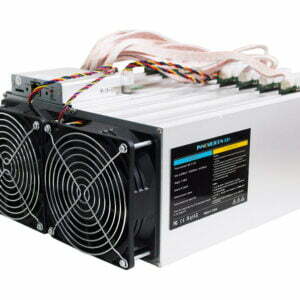 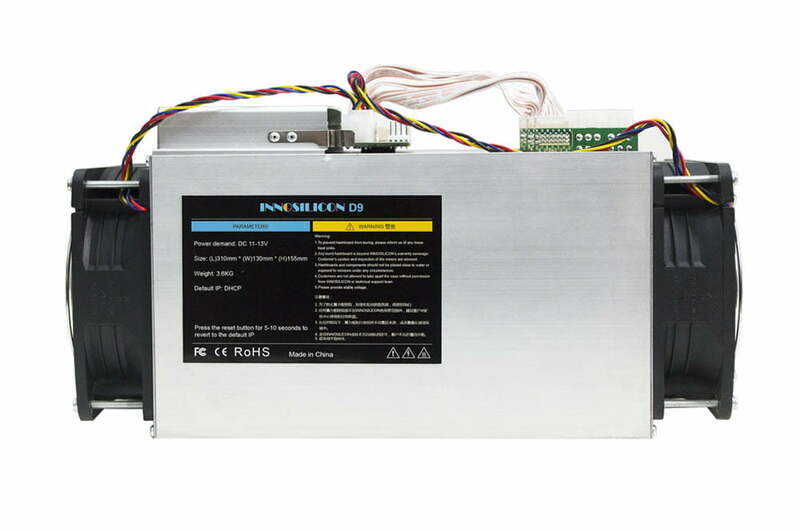 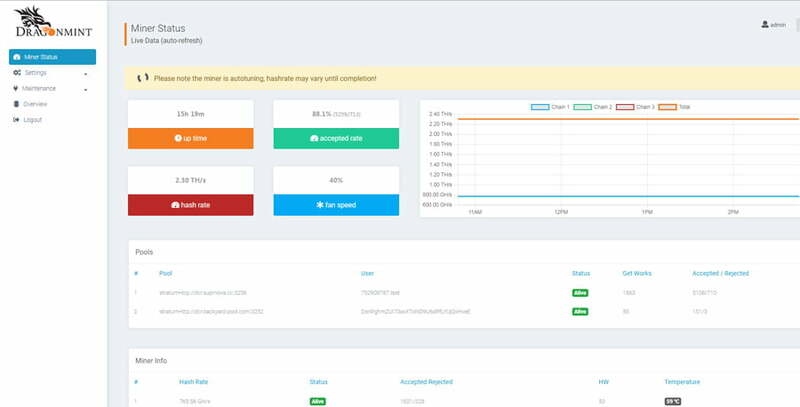 Utilizing our proprietary D9 DecredMaster ASIC miner, the Innosilicon D9 DecredMaster delivers stable hashrate with ultra-low power consumption, the operation is stable and ultra-quiet. Shipment directly starts from our factory in China. 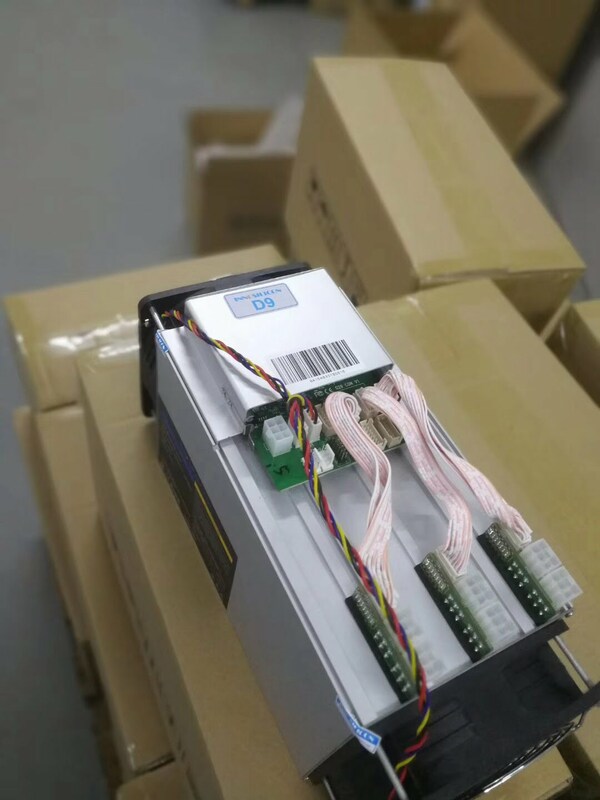 DHL and Fedex are used for fast delivery for worldwide service.